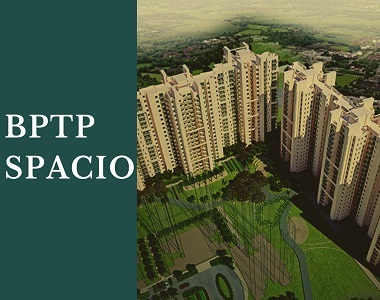 BPTP Spacio Gurgaon : Ride the wave of enhanced living options and realty investment growth! 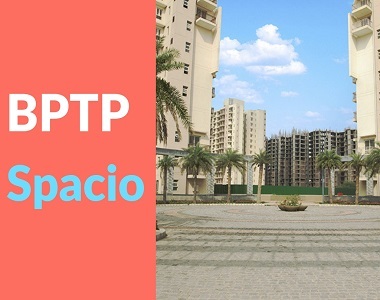 Welcome to the world of BPTP Spacio, one of BPTP’s most popular residential apartment project. Spacious modern and comfortable, this exclusive residences are located at an enviable location of Sector 37 D, Gurgaon. Ideal for the trendy working professionals, the project is very close to NH-8. Also close by is the proposed 150 metre wide Northern Periphery Road, also called the Dwarka Expressway,which will be the country's widest expressway. Residents can commute to and fro from the International Airport and Dwarka, as they are just a few minutes’ drive from here. Commute to any area of the National Capital Region would be seamless and stress-free. Upscale mall, hospitals, reputed educational institutes, five star hotels and commercial buildings are all within a few minutes’ drive. Gurgaon has become a preferred location for work and residing not only among the elite Indians but also NRIs wanting to settle down here. The city offers an unmatched multifaceted living experience. 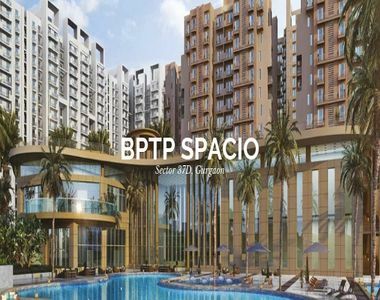 Befitting the buzz of Gurgaon, a vibrant metropolitan IT hub, BPTP Spacio Gurgaon has numerous enticing amenities to provide enviable multifaceted lifestyle. Amenities include 100% power back-up, round-the-clock security, a stylish clubhouse, swimming pool, gymnasium and many more leisure options.This aesthetically planned gated community has sophisticated interiors with high-end specifications.Optimally ventilated apartments with maximum natural light would have granite and marble counters, white sanitary fixtures, and windows with powder coated anodized aluminiumglazing /UP VC. BPTP builders are now one of the market leaders in real estate development with a number of successful commercial and residential projects to boast about.Known for their reliability, innovative architecture, they have on offer are 2 and 3 BHK apartments. The BPTP Spacio price is just right for the mid-segment buyers. Investing in this project would be a reliable option considering the brand association.Over the last decade, numerous world-class residential projects have come up here in Dwarka, as it is a part of Gurgaon. It is growing phenomenally. Investing here is a great way to take advantage of the price rise here and to increase one’s net worth. Ride the wave of enhanced living options and realty investment growth! 11 KMs from Delhi through NPR. 14 KMs from Delhi International Airport through NPR. 4.5 KMs from NH8, Hero Honda Chowk. 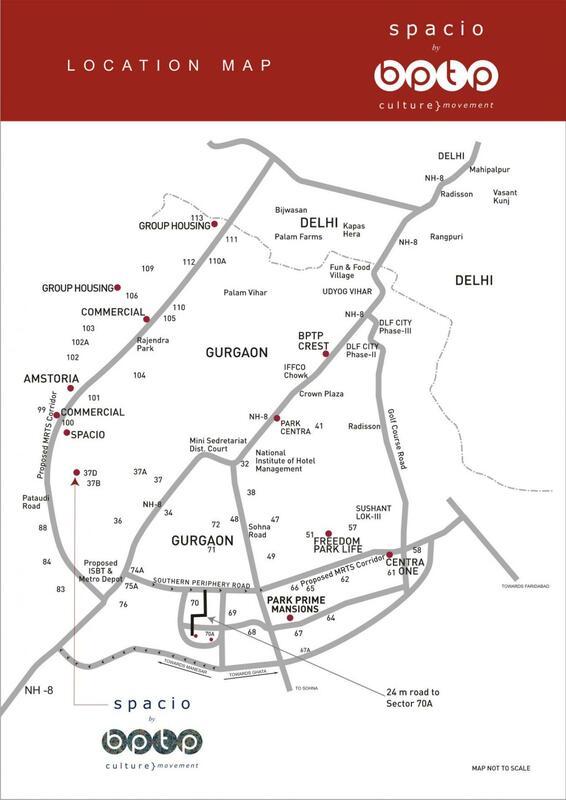 1 KM from existing Sectors 9 & 10 of Gurgaon. Excellent Connectivity via 60m Road connecting to the NPR (150m). In Close proximity to the 150m wide Northern Periphery road i.e. Dwarka Expressway. Enhanced connectivity to NPR via proposed 24m sector road passing through the community.